Fast, clean lines, just like your skiing. 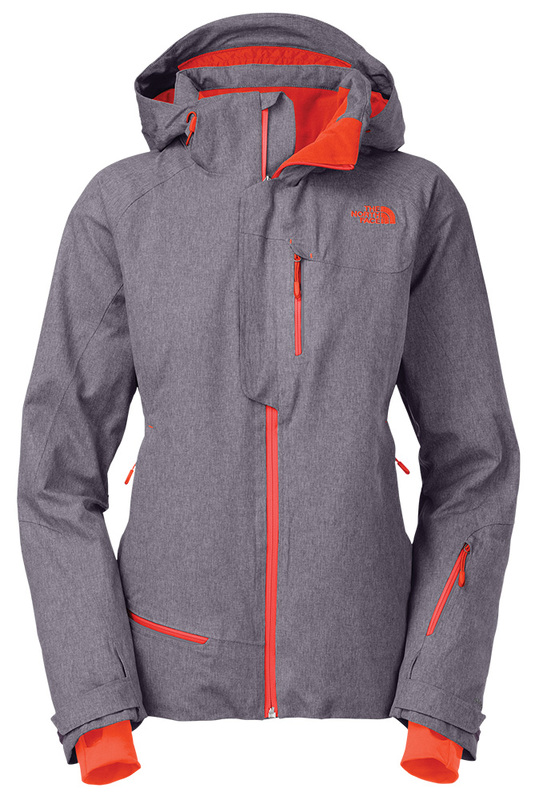 This jacket features HyVent® four-way mechanical stretch fabric for unhindered performance, even on the coldest and wettest of days. Inability to maintain an adequate erection until completion of sexual activity Cialis eller viagra.